As of the 2010 census, the population was 31,594. The parish seat is Jennings. 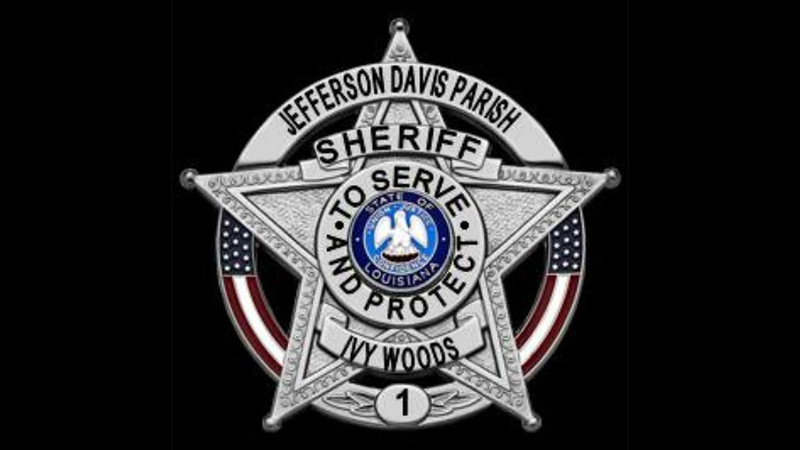 Jefferson Davis Parish is named after the president of the Confederacy during the American Civil War, Jefferson Davis. It is located in southwestern Louisiana and forms a part of the Acadiana region. Jefferson Davis Parish Public Schools operates the schools in the parish.